Geo-Teck - Heating, Cooling, Plumbing & Electical | Free Quotes! BBB A+ Rated. 35 years of experience. Certified & Licensed Technicians in all trades. Need work done on your home? in the Huron, Perth, Bluewater, Middlesex and Lambton Regions for more than 40 years. You deal with real people: when you call in you won’t get an answering machine, or have to punch in a series of numbers to be able to speak to someone. You get a real person who cares about providing you with great service. When you trust a company to do a job, you’re entrusting them with not just your money, but you’re paying for peace of mind. Working with Geo-Teck means you can expect value, comfort, and a promise that your project will be completed to your satisfaction. The Geo-Teck difference is that we approach all of our projects differently than other companies. 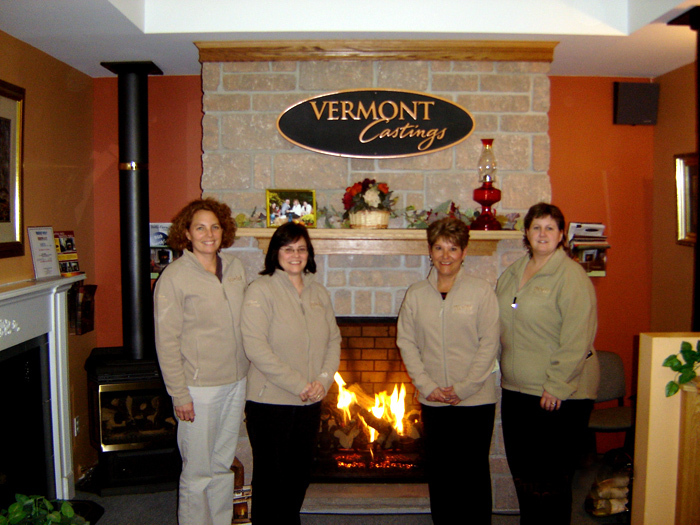 We take great care to do a job well, and while working on your home, take care of it like is our own. 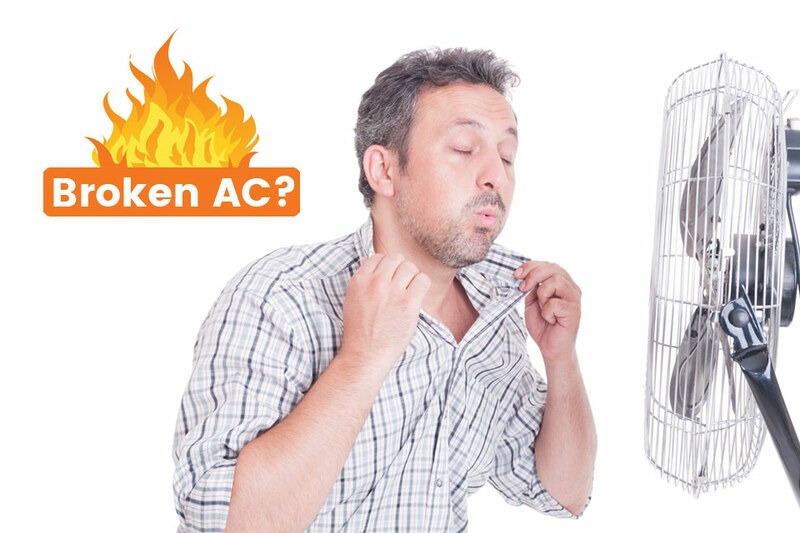 Our technicians are highly trained and experts in HVAC service and replacements. 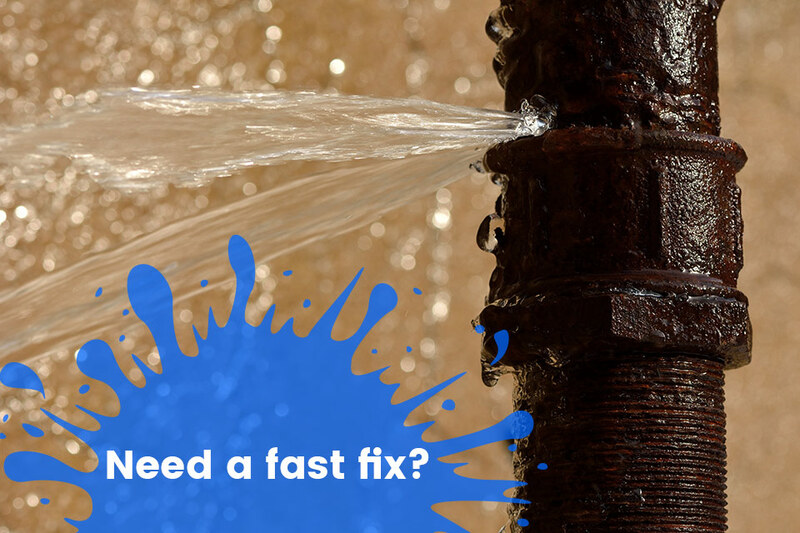 We guarantee to do the job right the first time! You can rely on us. 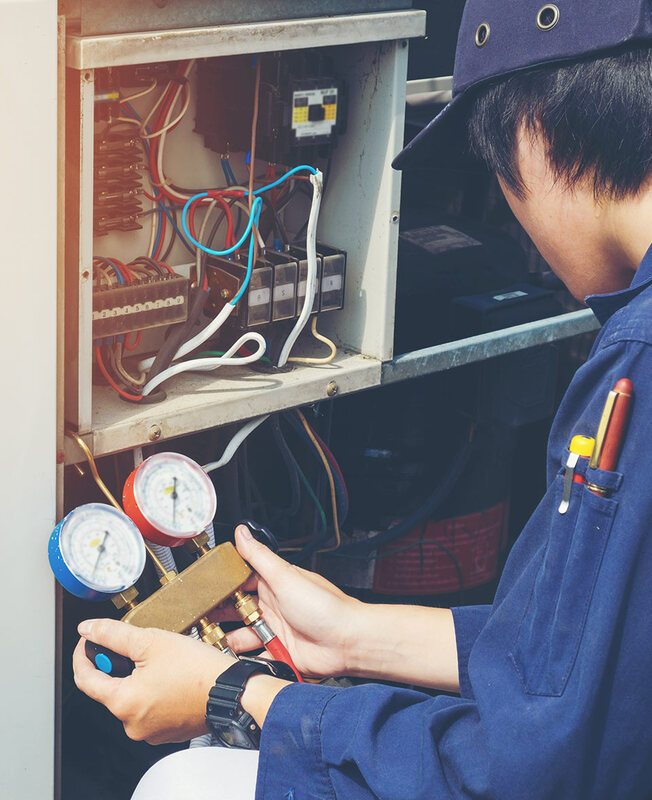 We provide fast, reliable, and dependable heating and cooling services, as well as plumbing and electrical services to your home. If you need us during an emergency, you can count on us to be there any time day or night. We won’t let you down. We will walk you through the enter installation process from start to finish. From the first discussion, to design, idea discussions, installation planning, quoting, to installation services, we keep you in the loop and make sure you are comfortable and well informed about each stage of the project. We will make sure we help you get what you need, even when it has come at a difficult time financially. 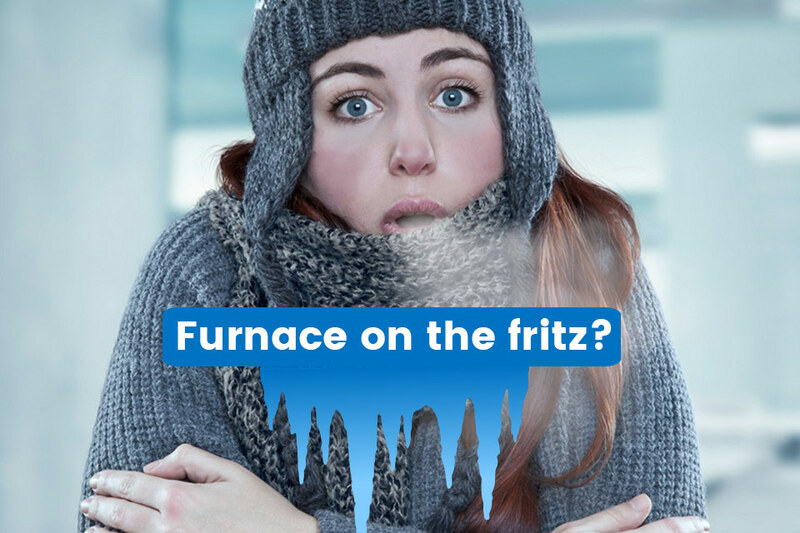 We have formed a partnership with SNAP financial to give you options on getting the services you need now but at affordable rates so you don’t put yourself or your family at risk due to a broken furnace or air conditioner. 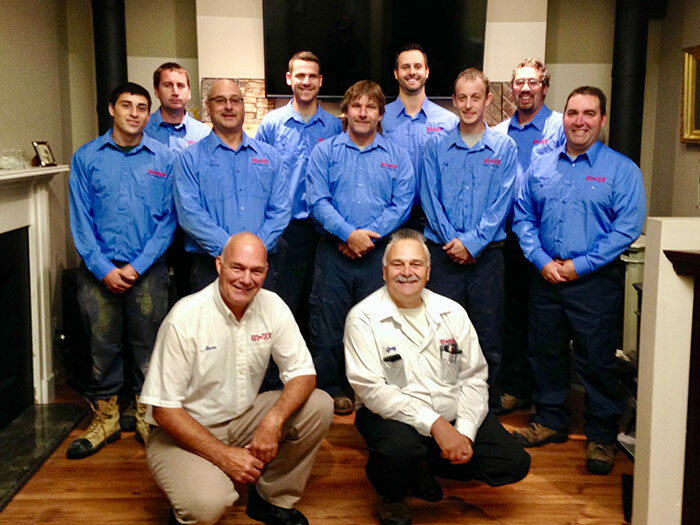 Geo-Teck Heating & Cooling offer a wealth of experience and knowledge in traditional HVAC as well as alternative systems such as geothermal and heat pumps. We provide our customers with quality installations conducted by our own team of experts. 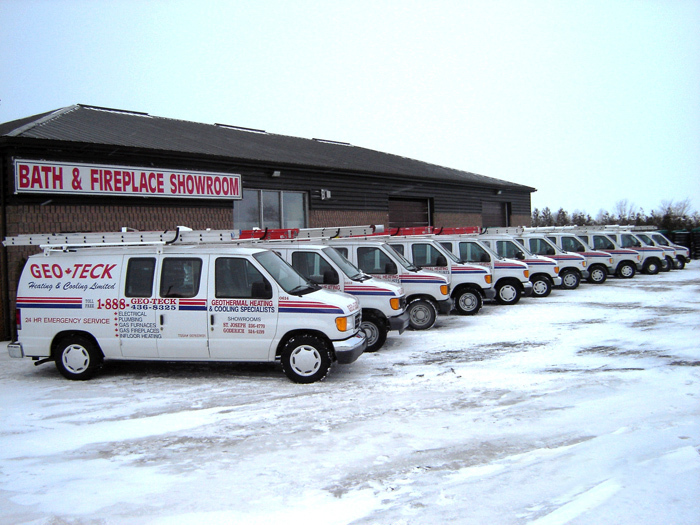 Geo-Teck stake our reputation upon the skilled team of engineers, heating, cooling, gas, plumbing, electrical, sheet metal, fabrication and mechanical experts that make up our Geo-Teck family. We can handle anything residential in house, we don’t hire sub contractors to do the work! Reach out today to schedule a service call for your system, or to find out more about our free estimates for a new system. Whether you are looking to replace or upgrade a traditional system, service or install a geothermal system, or simply explore your options, call us at 1-888-436-8325 and we will be glad to offer you our expert advice.